1801: Death of Sligo-born Governor and Captain General of Chile, Ambrose O’Higgins. 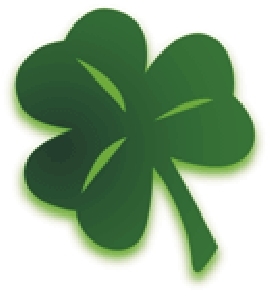 O’Higgins was born in Ballyneeery, Co. Sligo in 1720. 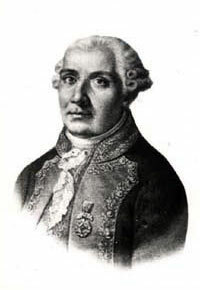 He emigrated to Spain in 1751 and then moved to Chile. He achieved significant rank there and fathered out of wedlock Bernardo O’Higgins who is recognized as the Emancipator of Chile. 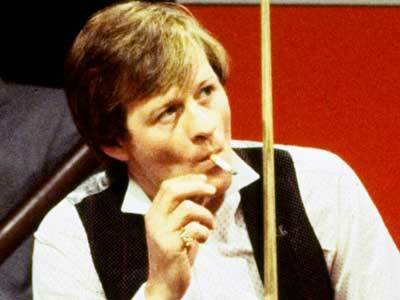 Snooker player Alex Higgins is born in Belfast. Higgins was one of the first “rock stars” of snooker winning world championships in 1972 and 1982. 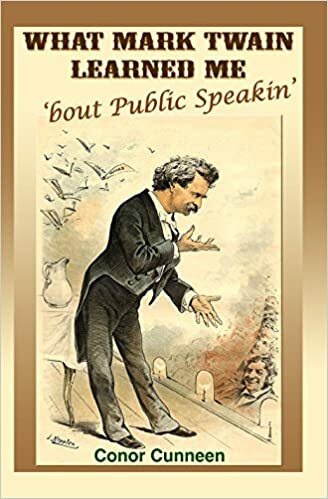 He was flamboyant in everything he did, both on and off the table and a lifestyle of women, alcohol and smoking was grist to the mill for the tabloid press. 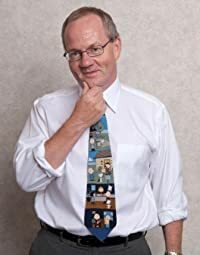 The undisciplined life style ensured he never won as much as his talent might have suggested and unfortunately accelerated his death, effectively penniless, from cancer in 2010. Triple derby winner, jockey Pat Eddery is born in Co. Kildare. 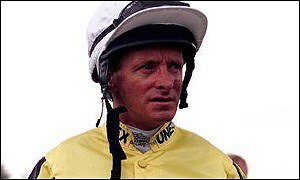 Eddery is one of the most successful jockeys ever in European race history. He rode over 4,500 winners in England and was champion jockey on eleven occasions. He also rode four winners of the Prix de l’Arc de Triomphe.